The movie “The Cross and the Switchblade” is a classic. Certainly, one of my favorite films growing up. It tells the story of Evangelist David Wilkerson, and his attempt to reach the gangs in New York. 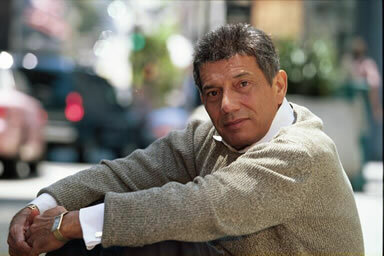 Nicky Cruz is one of the people that came to the Lord through the ministry of David Wilkerson.